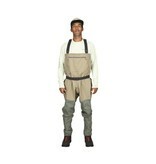 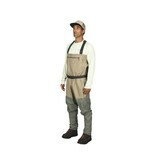 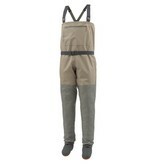 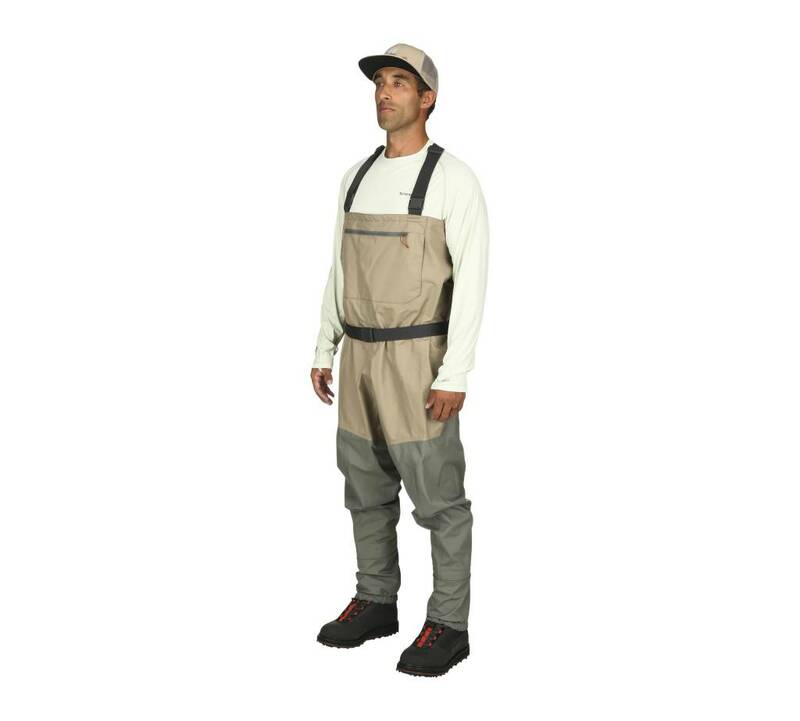 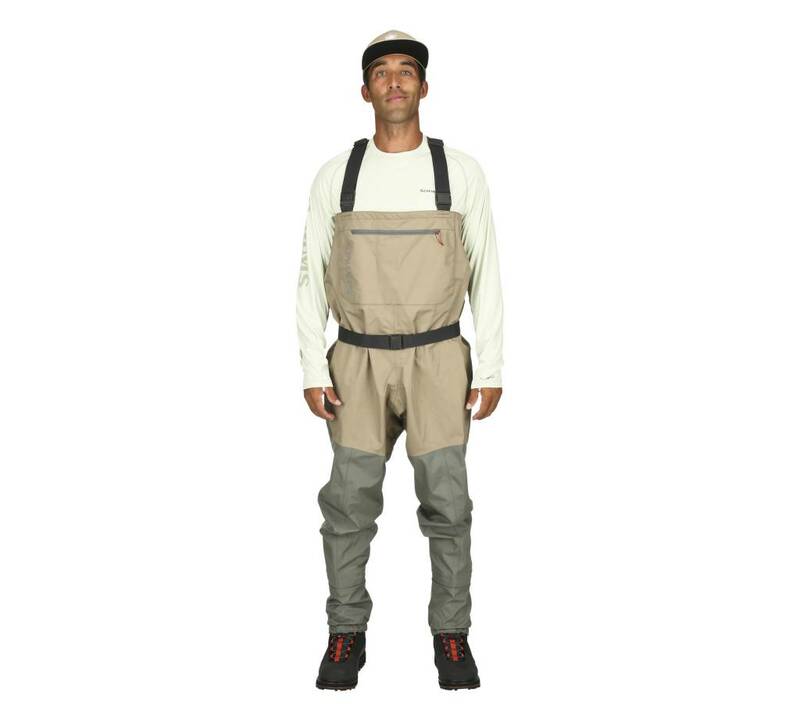 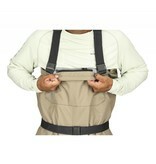 Practice makes pros—and the Tributary Stockingfoot Wader is your trusty ally as you gain confidence and master your fishing skills. 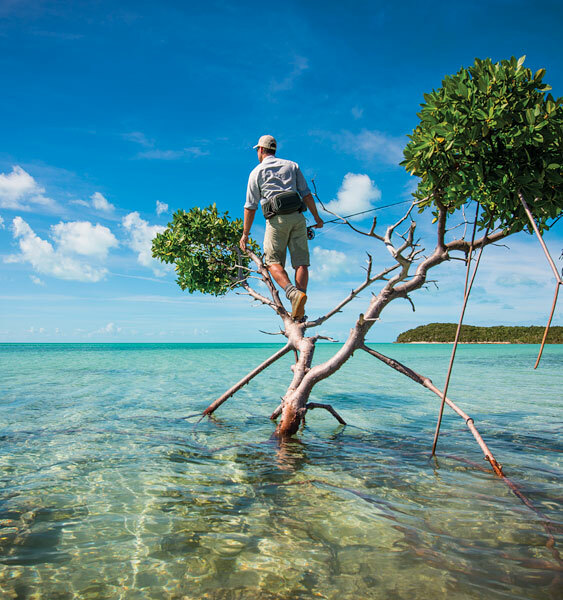 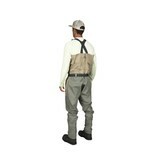 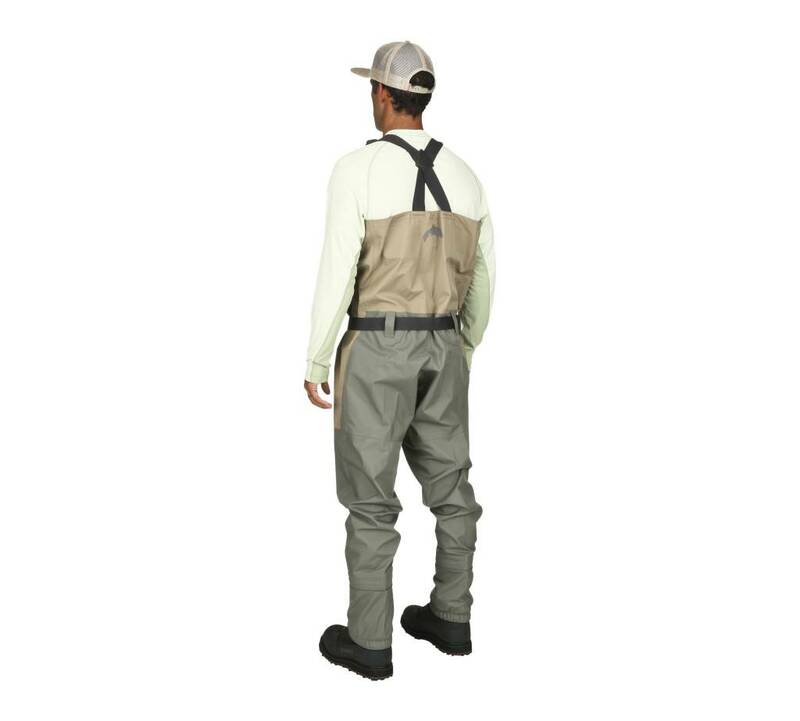 Built with proven Simms durability, these dry, breathable men's waders promote natural mobility while you negotiate steep trails and deep rivers. 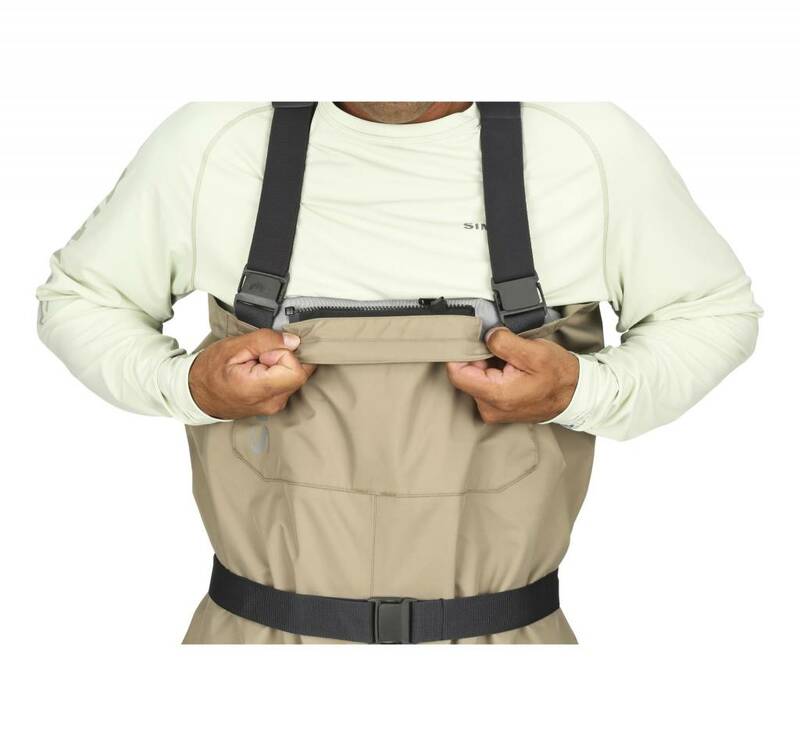 Key features include a large fleece-lined, reach-through hand-warmer pocket for fishing through cooler days, plus a secure chest pocket for keeping tools and fly boxes within close range.